A: Thank you for your suggestion. We will consider adding it in next extension releases. Q: Does your one page checkout support Amazon Payments? A: Yes sure it works fine! A: Yes sure it works fine with recent Magento 1 EE release. Q: I quess this checkout works with Argento as it is shown on the Argento theme. Also does this allow input of a coupon code at the checkout stage as a lot of customers miss the view basket to input the code? A: Yes sure it works right out of the box with Argento template. Discount code block can be enabled and disabled on Fire checkout page from extension configuration. Q: Hi,can you tell me if this extension is already available for Magento 2? A: It's already available at Swissuplabs site. Q: Will this plug-in be available for Magento 2? A: We are planning to release it within next month. 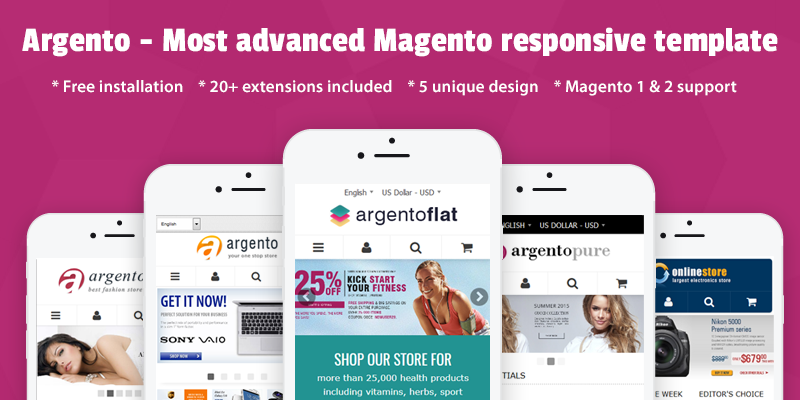 Q: I am thinking of using Fire Checkout 3.3 with Alpha Bank (Greek bank) e-Commerce https://www.magentocommerce.com/magento-connect/alpha-bank-e-commerce-1.html (the extension provides Alpha Bank e-Commerce payment gateway integration).Is there something that I should be aware of?Thank you. A: Hi, we do offer free integration services with third part modules. So the best way is to place order on our extension and our developers will install it for you and work on integration if needed. Q: I tried Order Version 3.4.0 fire ajax does not work and review of the order in 3 columns. It can be Magento version 1.9.2.4.? A: No, most likely it's some conflict either with template or installed extension. Please contact our support and we will fix that problem. Q: Does this module support the 'Collect In Store Checkout Shipping Option' module (https://www.magentocommerce.com/magento-connect/collect-in-store-checkout-shipping-option.html) Or different free 'Pickup' modules, which show the pick-up address instead of the customer shipping address in the overview + order details? A: Yes it should be working fine.